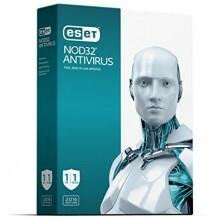 Eset Nod32® Antivirus 2PC 1YR is the fast, efficient, and powerful antivirus protection you need for both of your PCs! This product is for 2 PC computers for 1 year. 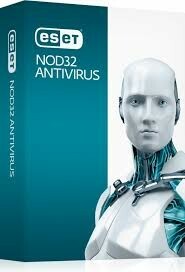 our data needs protection in growing the modern world, so let Eset Nod32 Antivirus 2PC 1YR secure it all! $19.99 | In Stock Want it Now? Order and receive your download instantly.